UNSIGHTLY SILVER AMALGAM FILLINGS ARE AN EMBARRASSMENT OF THE PAST! We use bio-compatible materials for our fillings and we don’t offer silver fillings. We haven’t done a silver filling since 1998. 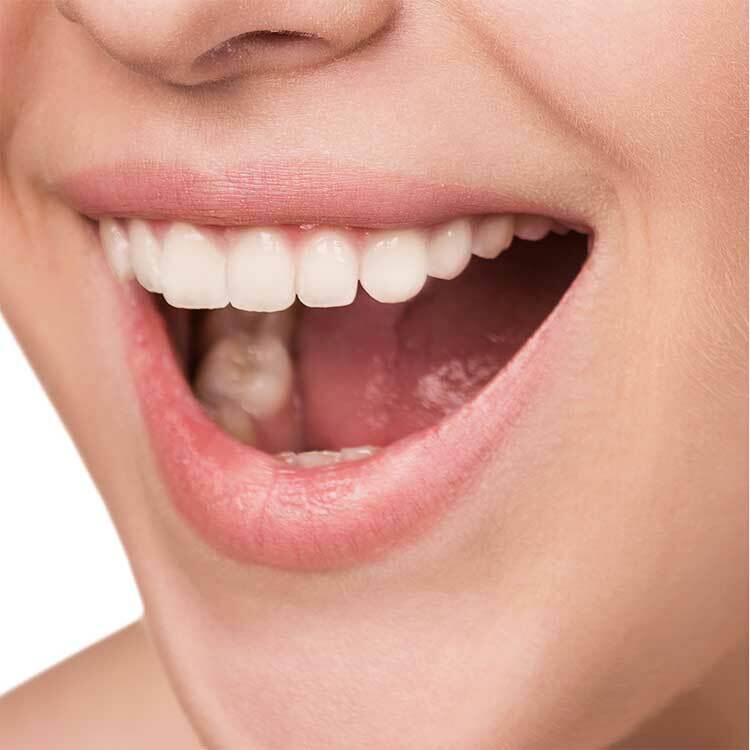 We use materials that help stimulate the tooth to make natural dentin to aid in keeping it healthy. Your oral and systemic health is our priority. Call us today to replace your old silver fillings with better tooth colored fillings!